Once again in the beautiful grove of cottonwood trees, Amar Das Nivas provides economical housing with comfortable rooms and a small kitchen. Amar Das Nivas is available during the summer months only. 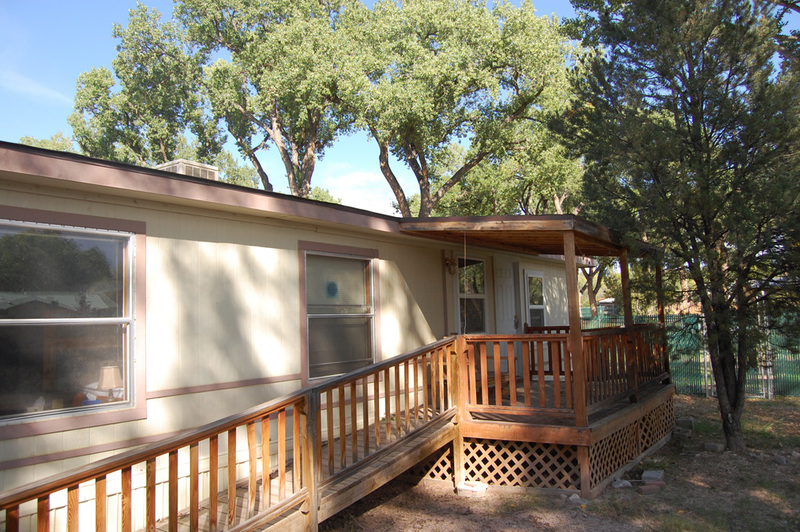 One Quad room with two bunk beds (four beds total) and on suite bathroom. Small kitchen with refrigerator, toaster oven, dishes and kitchen utensils.